The DELL INSPIRON I7548-7858SLV is equipped with the processing muscle of 5th generation Intel Core i7-5500U ULV dual - core processor based on the Broadwell architecture processor that features a 4 MB cache and up to 3.0 GHz processor speed with Turbo Boost. It has a dedicated graphics controller called AMD Radeon R7 M270 graphics that features 4 GB DDR3 dedicated video memory and capable of rendering high definition movies and playing less demanding games with ease. The DELL INSPIRON I7548-7858SLV laptop PC is packed with the following interesting features such as 12 GB DDR3L memory which is expandable to 16 GB for multitasking power of the device; stereo speakers; touchpad supporting multi - touch gestures without on/off button; built - in high - definition webcam; multiformat media reader that supports SD and MMC formats; 1 TB Serial ATA hybrid hard drive (5400 rpm); headphone / microphone socket; and 4 - cell lithium - polymer battery pack which will give you several hours of working away from the main source of electricity. 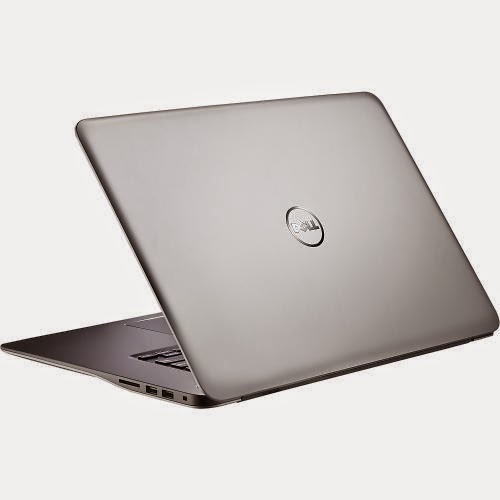 This DELL INSPIRON I7548-7858SLV comes equipped with the following display features like 15.6 " LED - backlit high - definition touch - screen display with TrueLife technology and 3840 x 2160 4K Ultra HD resolution. The resolution in this laptop is very high, so it is expected that the display of this laptop is great compared to laptops with lower resolution. It comes in silver color for stylish look. 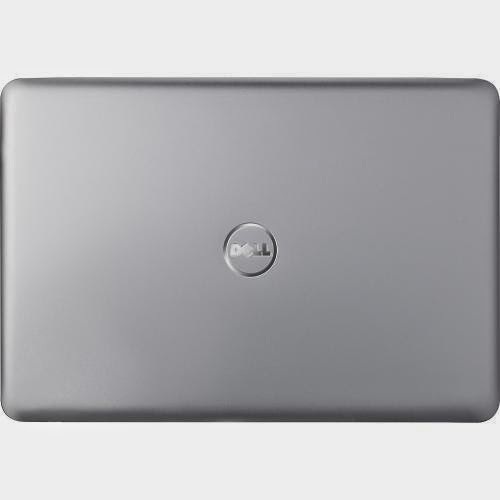 In terms of connectivity, this DELL INSPIRON I7548-7858SLV laptop offers 2 USB 3.0 ports (1 with PowerShare) and 1 USB 2.0 port; built - in dual - band 2.4 GHz and 5.0 GHz Intel 7265 wireless LAN (802.11ac); Bluetooth 4.0 interface; and HDMI output port. 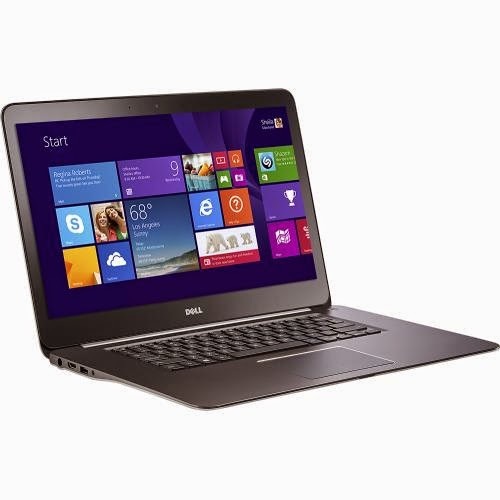 This DELL INSPIRON I7548-7858SLV runs with Genuine Microsoft Windows 8.1 operating system. It measures about 10.28 ” x 14.87 ” x 0.78 ” and weighs approximately 4.65 pounds. You may get this laptop PC for the price of $ 999.99. Other laptops in this price range include HP ELITEBOOK 720 G1 J8V79UT; and HP ENVY TouchSmart 17-j140us.